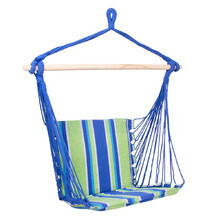 A garden swing allows you to relax on fresh air and forget all of your worries. 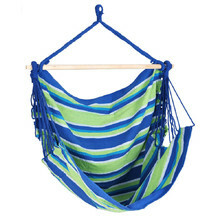 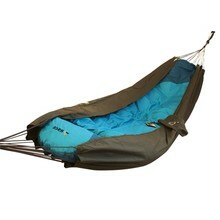 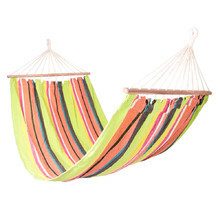 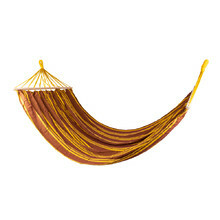 And what about a hammock or a hanging chair – now that’s a way to unwind in the summer! 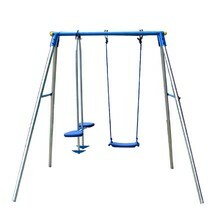 You can also get children’s outdoor swings and seesaws that will surely be a hit with all the children in the family, and not just them. 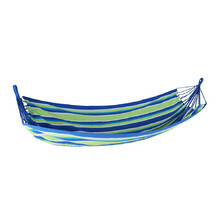 Thanks to high-quality swings and seesaws from diverse brands Yate, Worker or Spartan, you can let go of your troubles, get comfortable and make your summer moments more pleasurable. 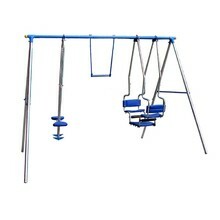 Padded seat, comfortable fabric, high quality material, single point suspension.